Articles and information leading up to the Fair. 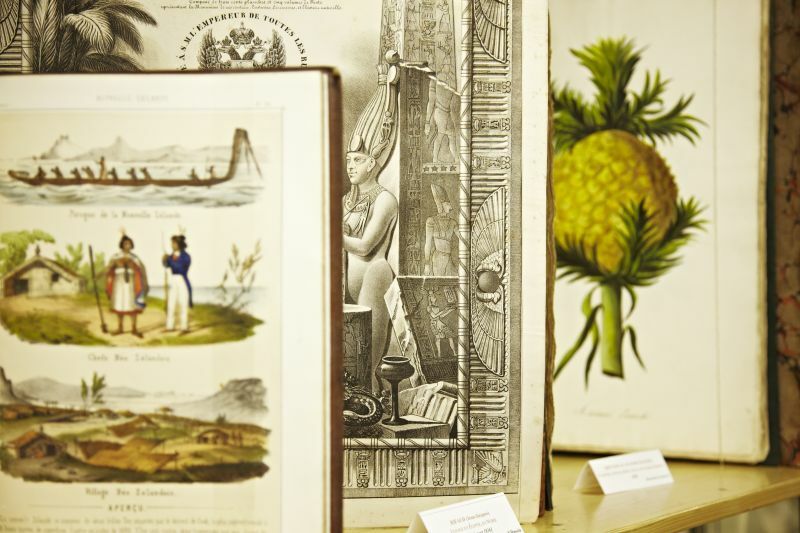 Firsts – London’s Rare Book Fair is the perfect place for bibliophiles to learn about world of rare books from the experienced collector to the curious novice. The fair will feature specialist talks and guided tours on all manner of literary, rare book and collecting themes. Over the coming weeks we will be sharing some of the fascinating topics that will be discussed over the weekend. John Atkinson Fine and Rare Books is a family run business located in Harrogate, Yorkshire and run by husband and wife Dr John Atkinson and Lottie Atkinson. To mark International Women’s Day on 8 March, we’re celebrating the lives and careers of women in the book trade. Today, we’re in conversation with American-born Laura Massey of London’s Alembic Books. Our latest exhibitor profile is ABAA member Imperial Fine Books. We caught up with owner Bibi Mohamed who has been a rare book specialist for over 35 years. Shakespeare’s Globe becomes our 2019 Charity Partner and the world’s largest independent marketplace for rare and out-of-print books - Biblio - is our new Official Partner. We will be featuring articles about many of our exhibitors in the run up to Firsts London. With the focus in the capital very much on art at the moment as Connect - The Independent Art Fair opens on 29 January, we're delighted to share Michael Schleicher's passion for art books and ephemera related to early 20th century avant-garde.